Fields are generally ploughed in the fall in preparation for seeding the soil. This practice consists in tilling the earth so that plants can decompose and draw mineral elements to the surface of the soil. Ploughing a field is also a way of protecting it from winter rain because it enables the absorption and movement of water. In the spring, harrowing helps reduce the clumps of soil, grade the soil and prepare it for seeding. It is important to fertilize the soil so that it is suitable for growing crops. Fertilization provides the growing medium with the organic material and mineral elements that are required to grow plants. Thus, mineral fertilizer and manure may be used for that purpose. 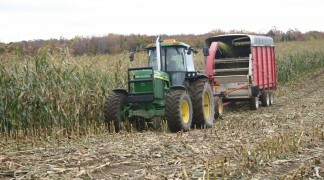 Milk producers mainly tend to apply manure in the fall. However, more and more new practices are being observed, such as the application of manure in the spring, the post-emergent application of manure in row crops or after every hay-cutting operation. 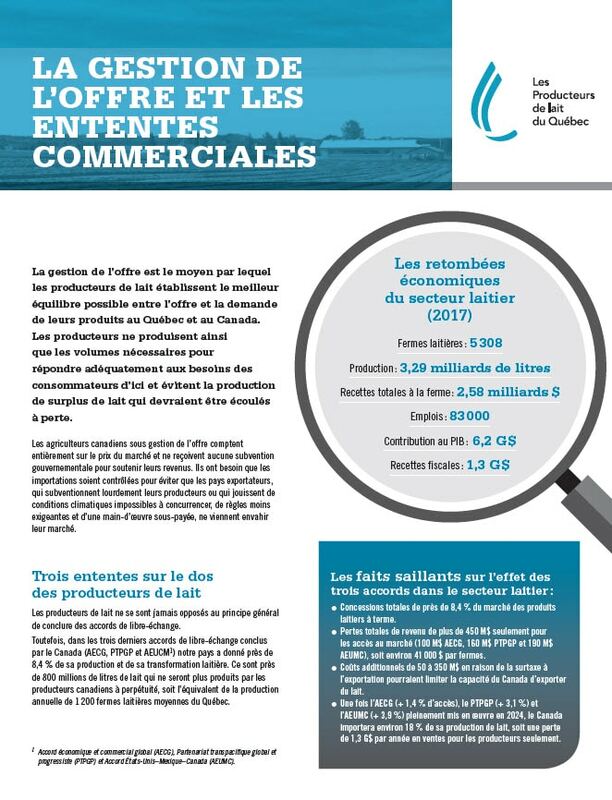 In Quebec, crop fertilization is a highly regulated activity. 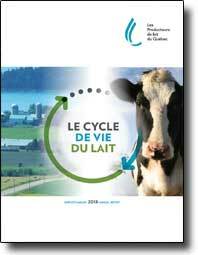 Under the Quebec government’s Regulation respecting agricultural operations, producers are required to produce an agrienvironmental fertilization plan (PAEF) every year. 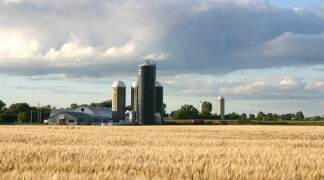 Prepared by an agronomist, this plan determines the fertilizing material and its application method and period so that manure supplies are balanced with crop needs. It should be noted that the quantities of fertilizer applied by producers are used to maintain the fertility of the soil and avoid excess. Spring is when the seeding is done. The seed drills that producers use can seed several rows at the same time. More and more producers are now using the direct seeding technique, whereby the seed is introduced directly in the soil without ploughing it first. This practice works well with rotations of soybean, grain and hay crops.